Fun Fact: Hitch your wagon to a star. Favorite Childhood Memory: I went to watch a musical, "The Emperor's New Clothes"
Advice for Kids/Teens: With a strong desire and lots of hard work you can make your dreams come true. Favorite Thing about Indy: The amazing Colt's fans! 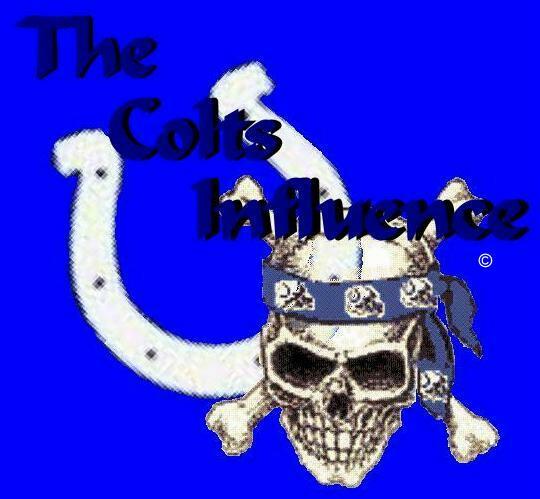 This site is a fan based site dedicated to the Indianapolis Colts and its fans, and is not associated with the Indianapolis Colts, the National Football League, or any other media site. All pictures and logos, team names are property of the National Football League.